This is a framework for the Drive Happy Six Hour Training Program. 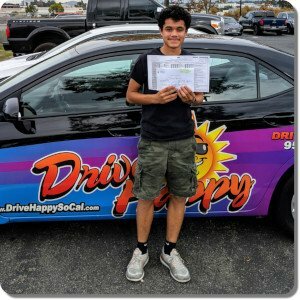 The goal is always to make them as capable of driving safely and passing the DMV test as possible with the time allotted. Modify, expand, compress, switch skills, and improvise as needed. Do not spend excessive time traveling in a straight line, and do not spend excessive time traveling on the freeway. Change speed, change direction, and teach at every opportunity. 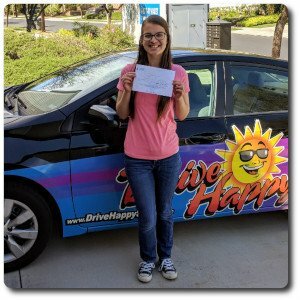 Previous post: Hayley Passes The DMV Drive Test! 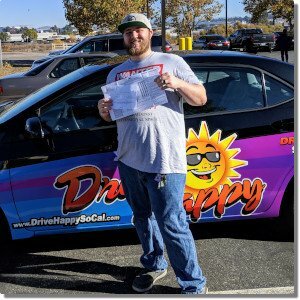 Next post: Why Private & Personal Driving Lessons?